Trinity’s Free Legal Advice Centre (FLAC), is a society which has often been overshadowed by the extravagant events of Law Soc, the immersive rhetoric of the Phil or the Hist, or even the exploits of the College’s numerous sports teams. 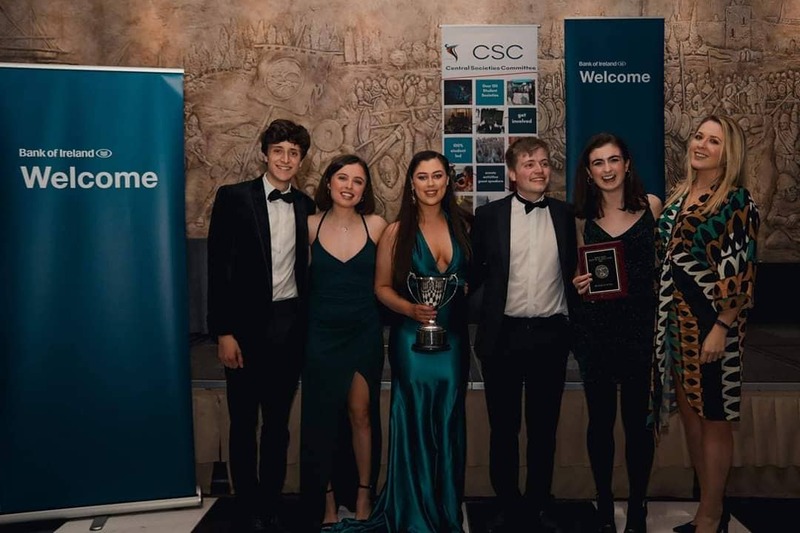 However, this year, FLAC took its place at the forefront of Trinity’s diverse society landscape, winning not only the Best Small Society at the annual CSC Awards, but also the coveted Best Overall Society prize, for its work in providing free access to legal services. Despite being a small society, the events held by FLAC are frequent. Hastings lightheartedly observed that “a few years ago, one of the Chairs introduced this one-event-a-week thing, and so we’ve been trying to keep that up”. As impressive as this particular aspect of the society is, what augments this point is the variety in subject area upon which they focus. Hastings recalls organising talks related to, amongst other things, the right to housing, the right to a clean environment, the rights of older people in “issues of capacity and decision making”, and their alternative careers event. Of course, the success of the founders’ dinner was not the only achievement for the society this year. Hastings’ modesty was apparent when she recounted the CSC win. It was “a big surprise. When they announced it, I was shaking.” Discussing the night of the ceremony in detail, Hastings said: “First we won Best Small Society, and we knew that we were nominated for that (…) Then after dinner, they announced the Best Overall Society.” To their surprise, FLAC scooped this award too. She recalled a conversation with her mum the next morning, wondering why there were two plaques downstairs, and upon hearing that Hastings and FLAC had in fact won two awards, was equally shocked. It is clear from Hastings’ dedication, along with the diversity of the group’s activities, that it was more than deserved. Hastings specifically noted her “amazing” committee, stating that: “Each and every person has such passion and intelligence. That’s why we’ve had such a range of events.” Indeed, it is for these reasons that Hastings “can’t wait to see what they come up with next year”.